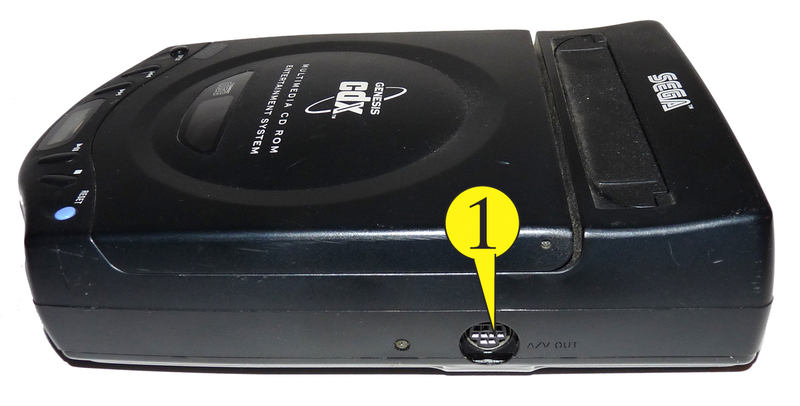 This page will show you the various ways to get your SEGA CDX up and running! This is the power supply port for the SEGA MK-4122 AC unit. Do not use any other power supply with the SEGA CDX! 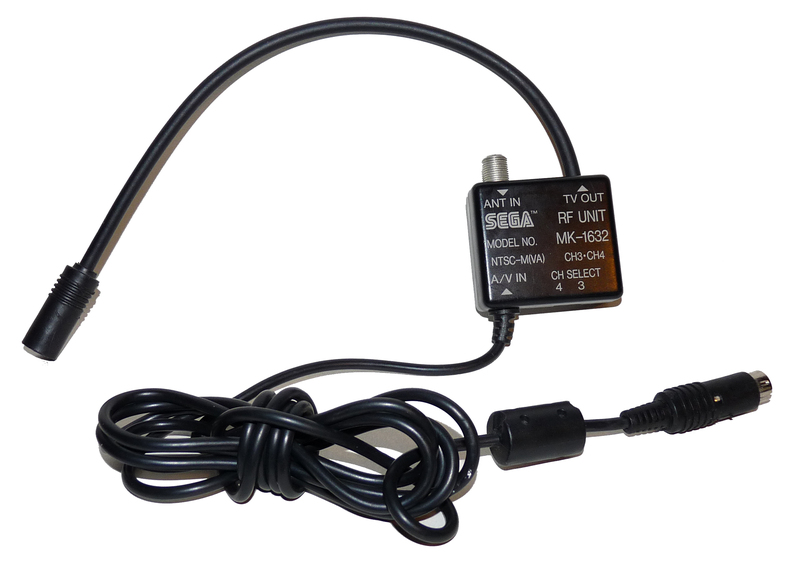 The SEGA CDX has two different ways to connect to your television. 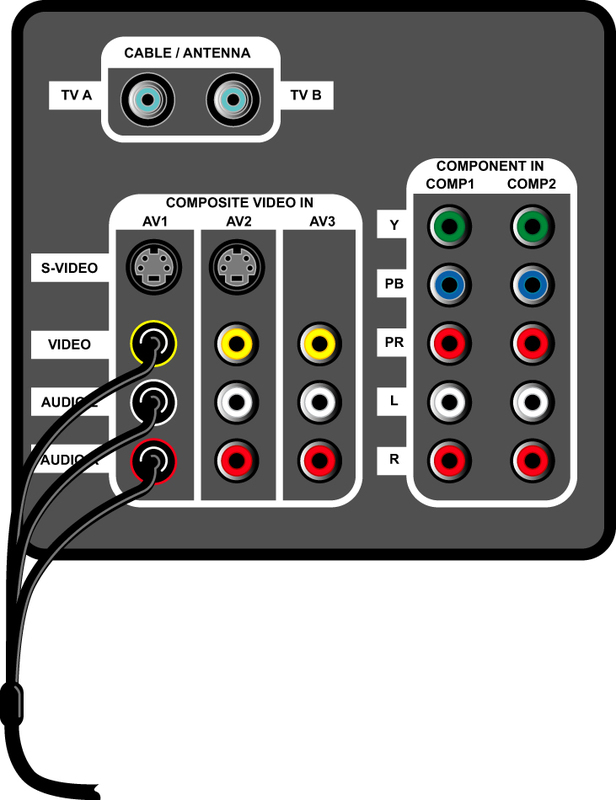 SEGA Composite RCA AV Cable: this provides the best picture quality available from the SEGA CDX and is what Gametrog recommends. 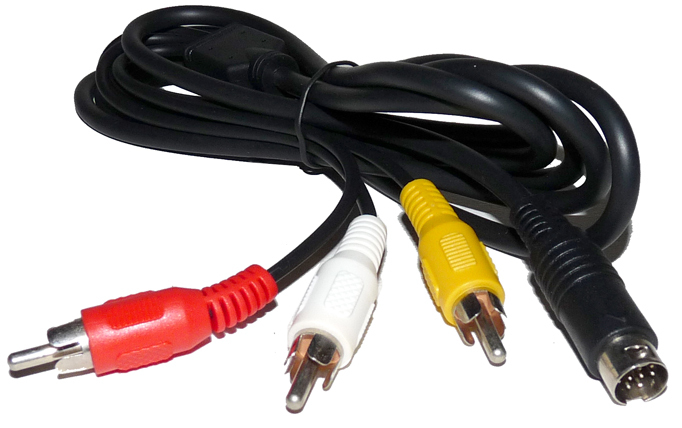 Plug the SEGA RF Box cable into your SEGA CDX. 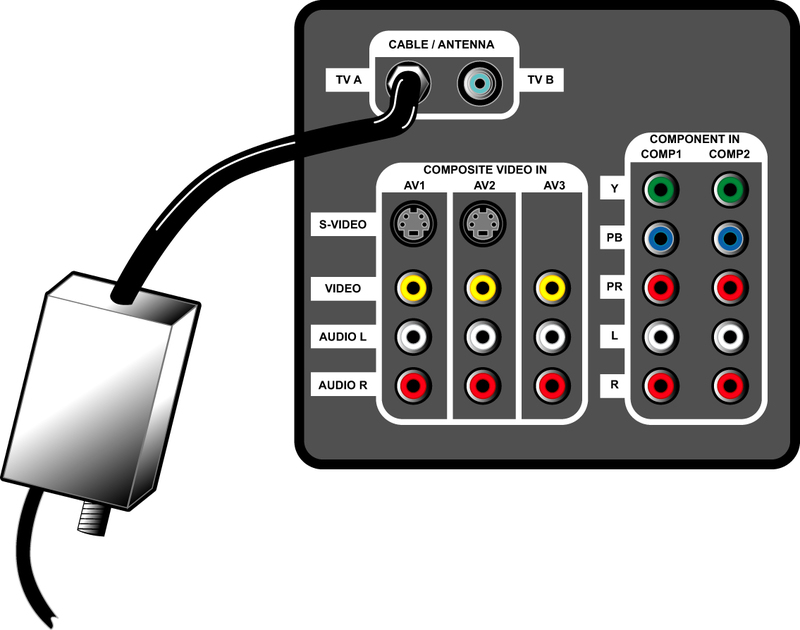 You use the cable with the end that just plugs in, not the end with the screw on it. 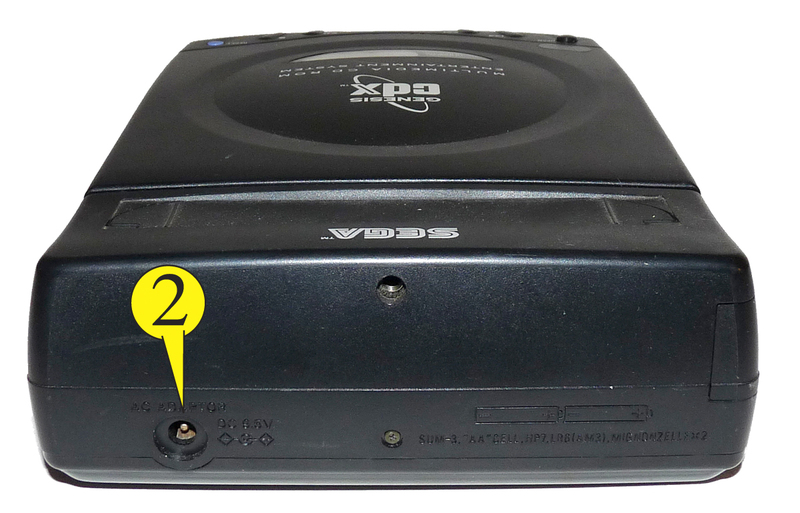 Plug the SEGA MK-4122 Power Supply into the back of the SEGA CDX. 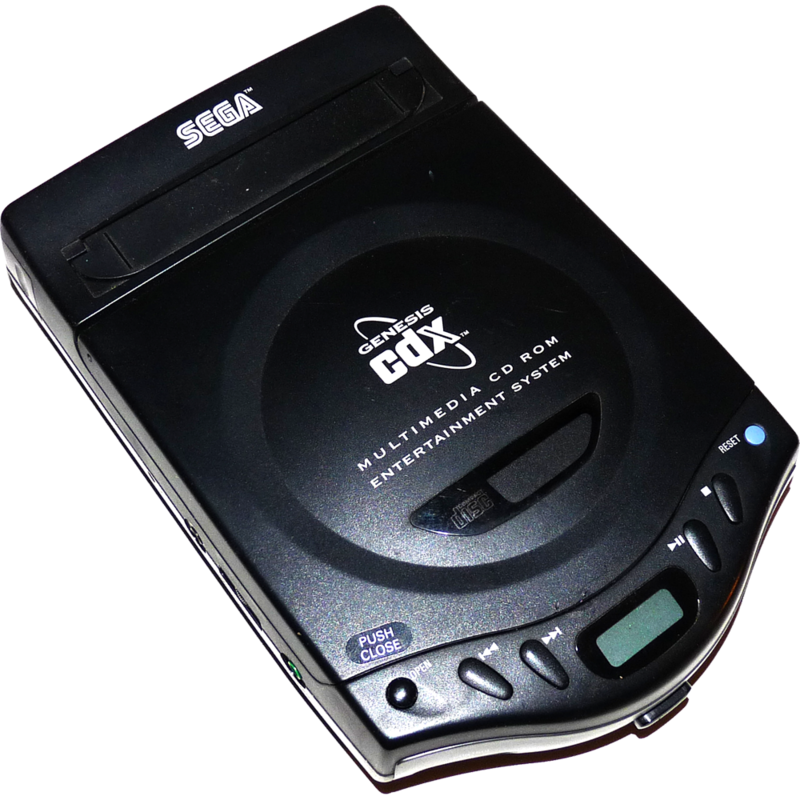 Note: The SEGA CDX can run on batteries, but that is for listening the Music CDs only, and will not power the game playing ability. This method will give you the best picture quality you can get from the SEGA CDX. It is the method you should use whenever possible as the improved image quality over the RF connection, is very noticeable. So let’s get started! 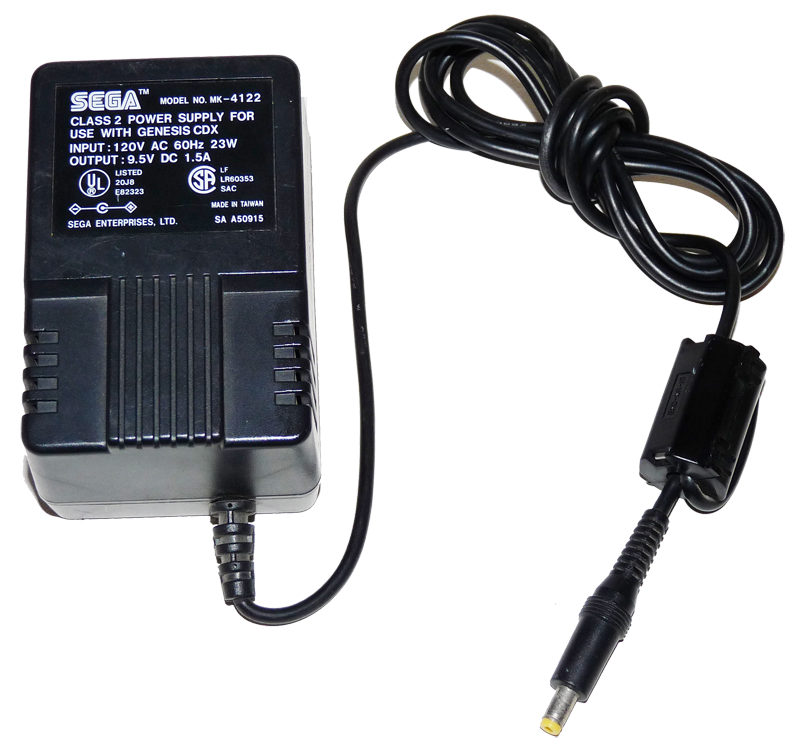 Plug the SEGA 4122 Power Supply into the SEGA Genesis. Plug the SEGA 4122 Power Supply into the wall.